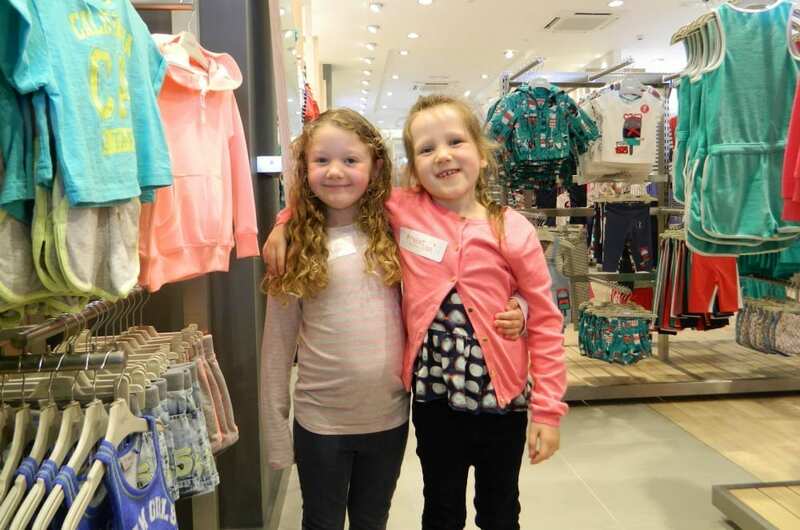 We were recently invited along to take a look at the range of new styles available for kids at Next. I am, and always have been a fan of Next, for both homewares and clothes. When I used to work the 9-5, during the pre-children years, my officewear was mainly made up from Next items, and I loved them. When the children came along, it was a pleasure to dress them in Next outfits, which I’ve always found stylish, good value and lovely to wear. The current Spring/Summer range for Children is as stylish as ever, and although we only really take a good look at the girlswear, I’m told by friends, that the boys fashion is just as good. 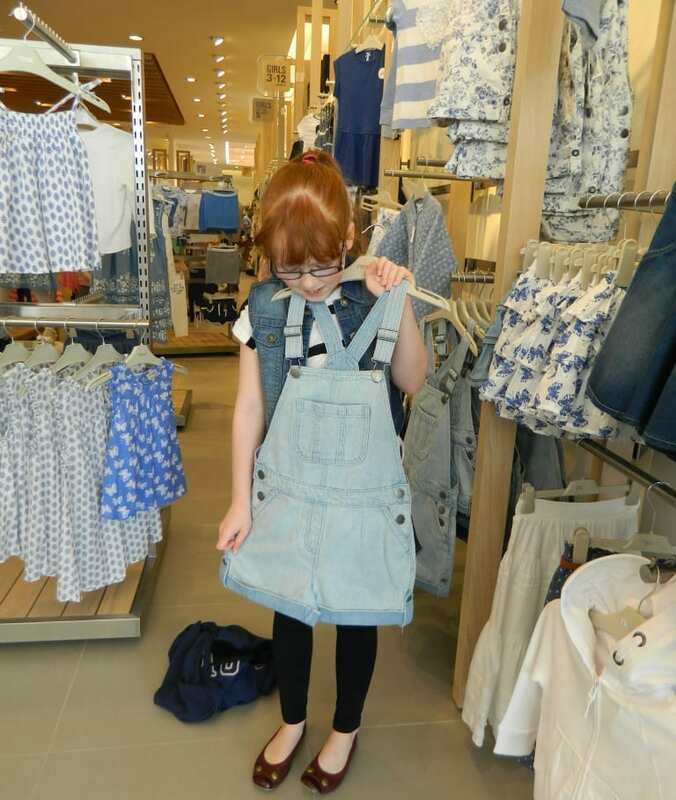 Miss E, almost 10 is well into her fashion now, and was keen to hunt out a pair of stylish dungaree shorts. We had seen these in a few other shops, and so she was interested to see what Next had to offer. Once she’d found the pair she liked, she hunted around for a co-ordinating top. She doesn’t like flowers or print very much (I’m sure she’ll change!) so she opted for this beach loving neon t-shirt. She says she’ll wear it with her high-tops and a straw hat. Miss R, however, is much more feminine and loved the dresses, almost as much as she loved hanging out with her friends. To be fair, she’s not that interested in fashion yet, but I found some lovely items that will be pretty and practical. I’m starting to include her in the choices so she has a little control over what she wears. She did like these leggings and tops though, which will be really useful in the spring and summer months, particularly as we’re heading off to Disney in a month’s time. 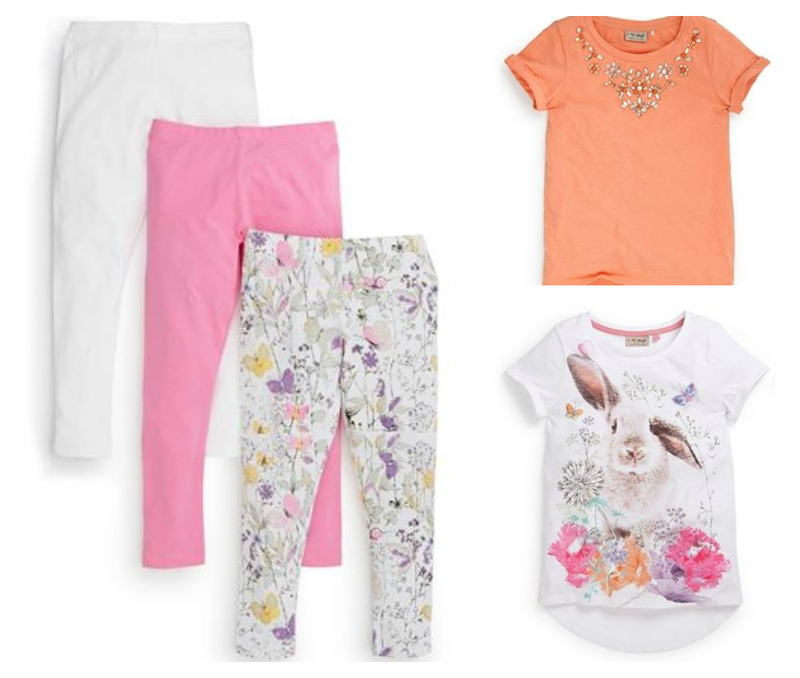 As soon as we got home, Miss E and I were on the Next website, ordering a few outfits from the ranges we had seen. The dungarees and t-shirt are on order, and the leggings and tops for Miss R will arrive shortly. As a parent, I love that the Next range is so extensive. I like that it can be practical as well as ideal for special occasions. If we’re looking for a special dress, or a party outfit this is where we come. Both of my girls are now able to wear the ‘Older Girls’ range, which has items suitable for both ages. 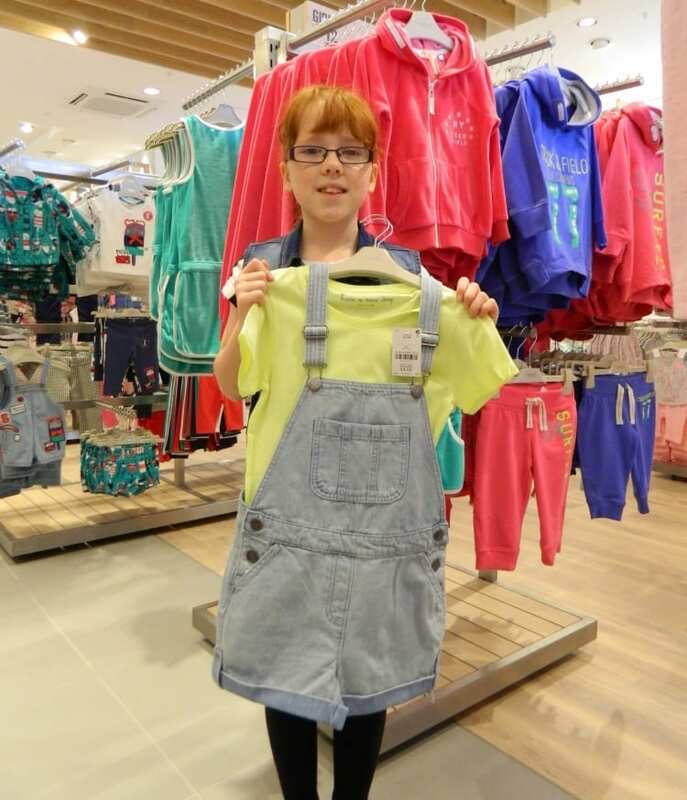 For the younger girl, aged 7, I can still find plenty of pretty, cute outfits that I know she’ll love, but for the older girl, aged 10, there are some edgier items, tween styling and fun accessories. That keeps them both happy. To be honest, I probably like to keep the Next outfits for special days, and send them off to the garden and playdates in something less lovely. Do you like to shop at Next, either for fashion or homewares? Thanks to Next for the voucher and girls’ goodie bags. I agree, you can’t really go wrong there can you. I love next so jealous. I am always buying it for both of mine. Such great patterns and designs and seems to last forever. Great post. So lucky to get a sneak peak ! I think the quality of Next is great. For school aged boys, I have found them to be stylish and hold up well. It looks like the girls clothes are just as stylish.